Interviewed on Rural Delivery – Earthlimited | Earth Limited? I was one of the subjects of a segment on Rural Delivery on TV1 this morning. 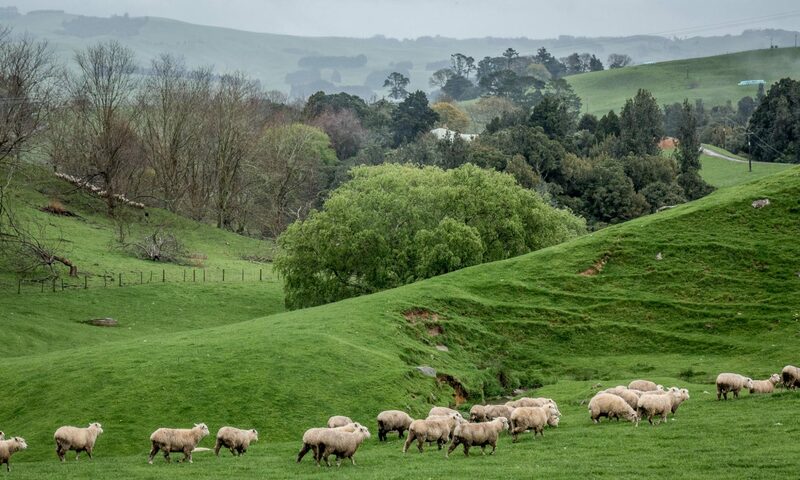 I was interviewed several weeks ago, along with Tim Dinneen, a Hawke’s Bay farmer who we had previously interviewed as part of the two-year Sustainable Farming Fund project that I am managing. The interview with Tim and myself was screened this morning and is now archived. Go to Chapter 2 for the 10 minute segment. I’m not sure if this can be viewed from overseas. In case you can’t view it there is at least some background material to the interview on the Rural Delivery website.